In our quest for organisational excellence in the field of drama-in-education, we are committed to bringing the best practices from across the globe to the work we do with our schools. To this end we are connecting with organisations and networks working in the field of education, both in India and abroad. 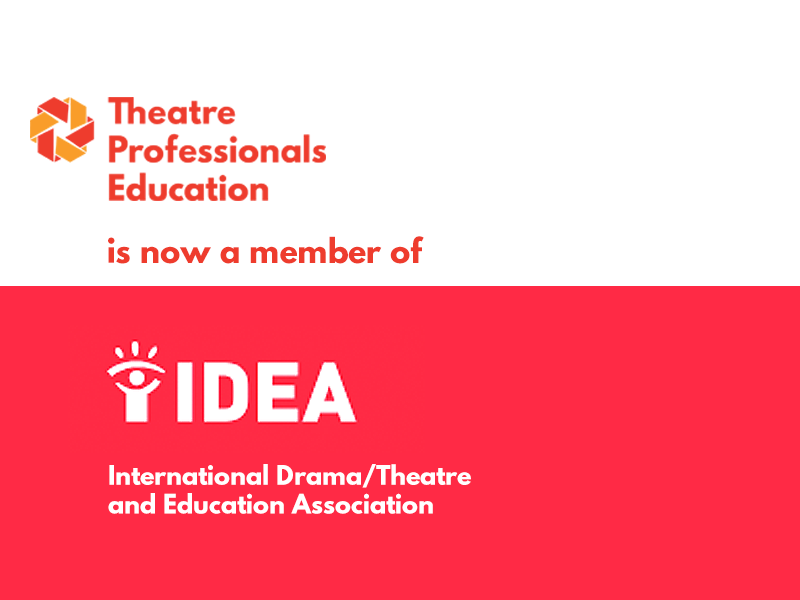 Founded in 1992, IDEA represent drama/theatre and education in a world context; they work with national and international organisations working in all fields relevant to education, especially education through the arts. Being part of IDEA which is a collaboration of culturally diverse drama, theatre and education practitioners, artists, pedagogues and teachers, from around 90 countries. 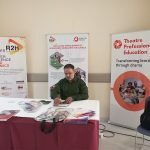 Be it research or new drama tools, we will have the opportunity to learn the latest developments in the field of drama based learning, and we look forward to bringing this learning to our work in schools.